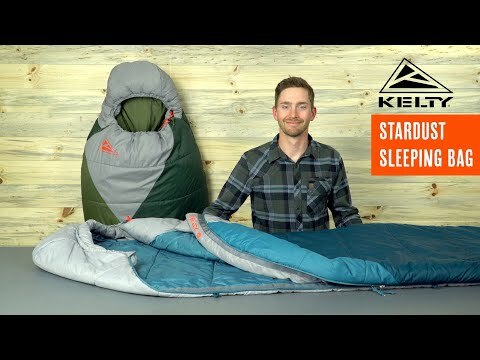 The NEW Stardust is a versatile three-season essential that’s equally amazing for sleep in the backcountry, or in the back of your truck. Thanks to our advanced ThermaPro Max filling-it’s light, warm AND affordable. The Stardust offers a constellation of sparkling features including a 15” second zipper for toasty moments, a draft collar for breezy nights and an internal stash pocket to keep gadgets close at hand. In short: more awesomeness on every damn trip.